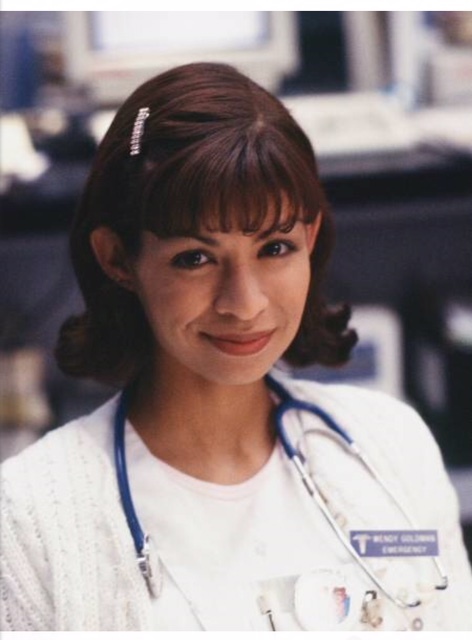 ER actress Vanessa Marquez, 49, was shot and killed by police in Pasadena, California, on Thursday (August 30). A county mental health expert was brought in to assist and authorities “continued to speak to [the woman] for over an hour and a half in an attempt to offer her medical care,” the sheriff’s department statement continues. She was shot and killed around 1:48 p.m. after she allegedly “armed herself” and turned the apparent weapon on law enforcement, sheriff’s officials said. The apparent “weapon” she had was later confirmed to be a BB gun that looked like a semi-automatic handgun. Posted on August 31, 2018, in ENTERTAINMENT NEWS. Bookmark the permalink. Leave a comment.